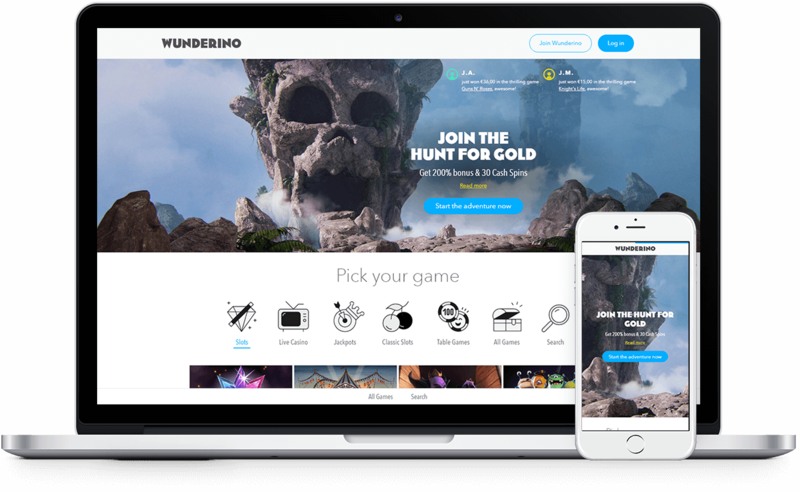 Founded by a group of industry veterans, Wunderino brings aboard years of experience in iGaming and a light and fun approach. Players can join the gold rush with large bonuses and free spins. In addition to supplying a solid choice of online casino content, the website anticipates the demands of consumers and works to attract gamblers by offering global jackpot games. The online casino website has been built via our advanced Web API to allow Wunderino increased flexibility in designing and implementing their own front-end to control the final user experience.